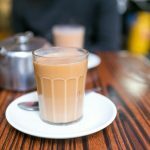 Why Should You Have One Cup of Black Tea Daily? There’s so much more reason to love your early morning cup of black tea. 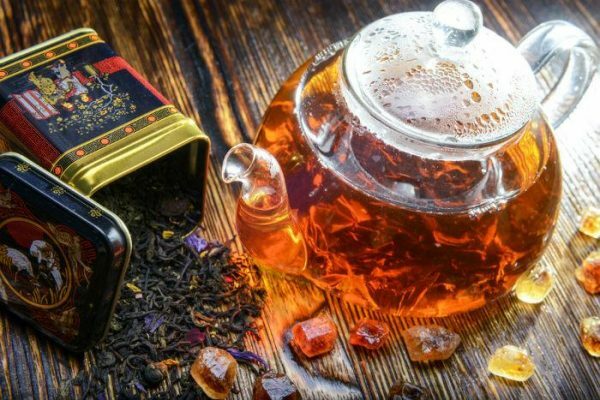 Here’s Why You Should Be Having A Cup of Black Tea Daily. 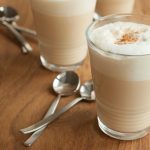 But there’s also quite the competition in this category from coffee, the popular alternative flavored for its famed quick energy boosts. And while black tea still fights its corner, some people still wrongly believe that it contains no nutrients and offers no health benefits. If you are wondering whether a daily cup of black tea is worth the trouble, think about its nutrient capacity and health benefits. One cup of brewed black tea contains 11.9 mg of folate, 0.5 mg of manganese, 0.7 g of carbohydrates and 2 calories. 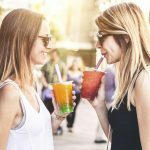 The popularity of black tea pales in comparison with that of coffee and other common beverages, but the former still boasts a wide array of benefits when consumed. 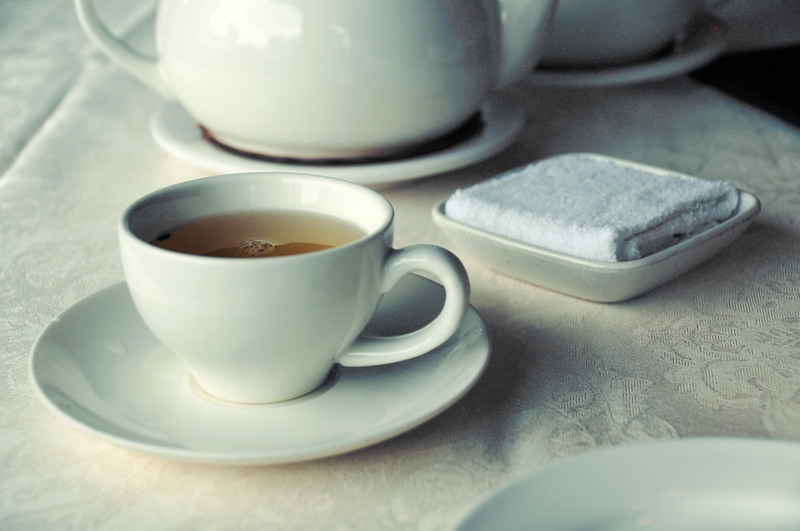 Here’s why you should have one cup of black tea daily. The environment around us continues to be a source of dangerous free radicals, which are toxic in nature and known to cause a number of bodily ailments, including cancer. Antioxidants are compounds that fight free radicals in the body, to prevent cellular DNA damage, and black tea is known to be a good source of antioxidants known as polyphenols such as catechins, epicatechins, and myricetin. In fact, its Oxygen Radical Absorbance Value (ORAC) is impressive at 1128. Drinking a cup of black tea is also highly recommended for a healthier kidney. Research done on hundreds of women and published in the US Library of Medicines showed that women who drank black tea daily had an 8% lower risk of developing kidney stones than those who didn’t. The heart derives benefits from your daily intake of black tea too. Daily consumption is effective at reducing the risk of ischaemic heart disease, especially among middle-aged and older individuals. 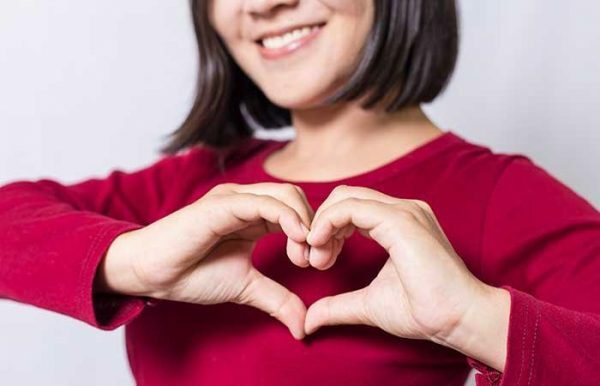 Research done on 350,000 middle-aged men and women in China found that participants that consumed black tea on a daily basis were at a lower risk of ischaemic heart disease, heart attacks, and other coronary ailments. In 2016, a study on the power of black tea showed that the thioflavin compound found in black tea had a very strong ability to inhibit the growth of cisplatin-resistant ovarian cells. Cisplatin is the most recommended drug for ovarian cancer, which makes black tea a very important addition to ovarian cancer medication. 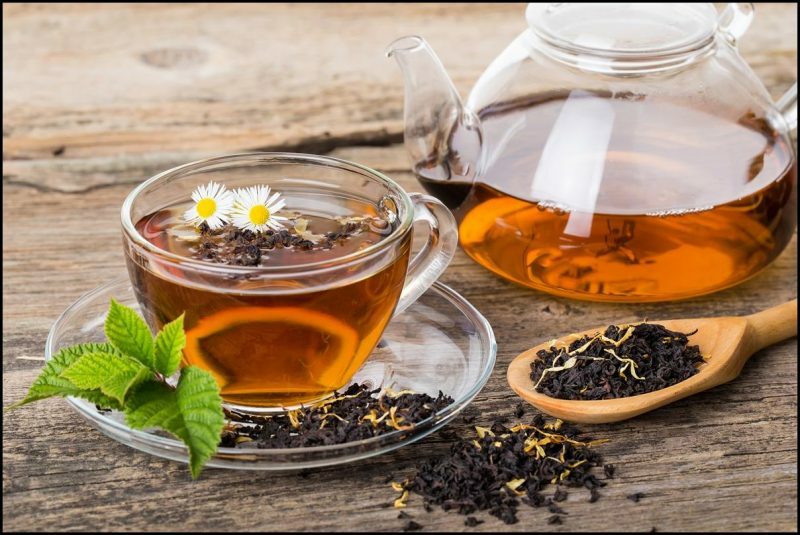 Black tea was also found to be less toxic to the healthy ovarian cells, unlike the usual cancer drugs that damage both healthy and cancerous cells. 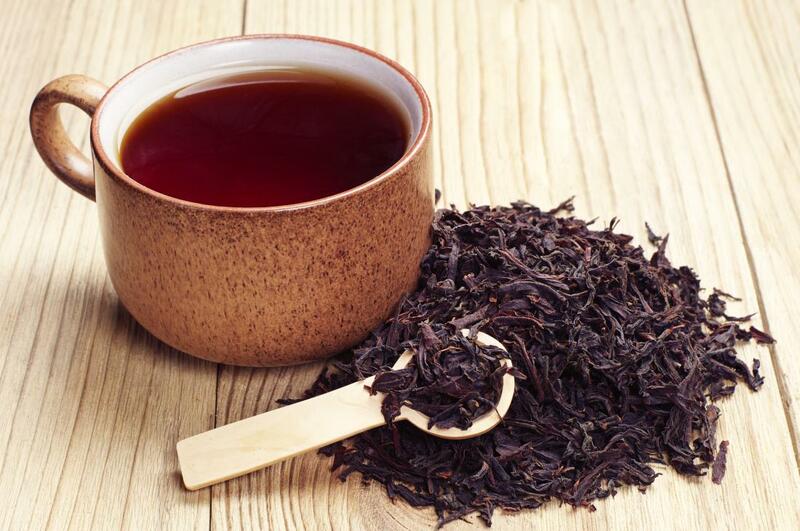 The spread of prostate cancer in men may be reduced greatly with the daily consumption of black tea, as shown by a Netherlands study that found a significant decline in the progression of advanced stage prostate cancer in over 58000 men. Daily consumption of black tea is also effective at lowering the risk of developing Type 2 diabetes. A research study done on 40,000 individuals and published in the journal Diabetologia showed a significant reduction in the risk of developing Type 2 diabetes to up to 42% for participants that drank either black tea or coffee daily. Your daily cup of black tea does more than just start your day. It also boosts your bodily immunity with its strong antibacterial properties. When consumed with honey, black tea is particularly effective against H. pylori, the bacteria that causes ulcers. Coffee might get the better rap for giving quick energy boosts, but black tea works just as well on its own. In fact, it is recommended more for a better, balanced daily intake of caffeine than coffee. Black tea is also particularly effective at bringing down the levels of stress hormones such as cortisol, thereby inducing a sense of immediate relief. Black tea is also recommended as a natural remedy for headaches and provides soothing relief when drank on a daily basis. Taking your daily cup of tea is directly useful for your brain health, alertness and memory capacity. 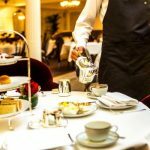 Research confirms the theory too; a recent study showed that daily consumption of black tea lowered cognitive decline by 50% among the elderly. 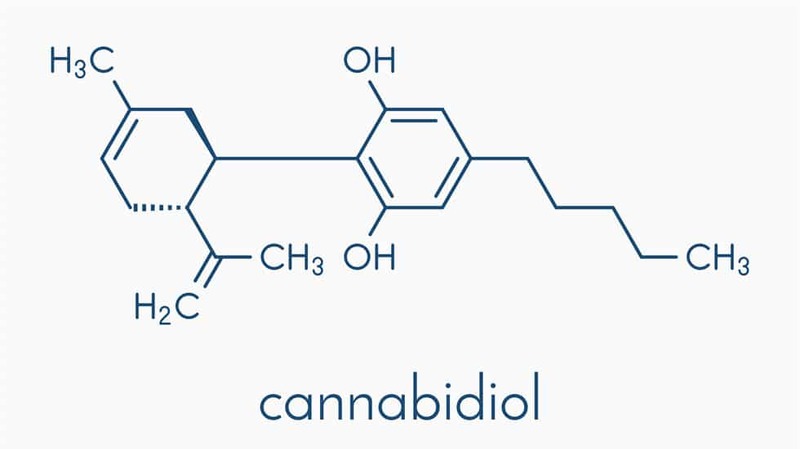 Even more importantly, it lowers the risk of cognitive impairment in APOE e4 gene carriers who are generally more prone to Alzheimer’s. Black tea has been used as a natural remedy for diarrhea and upset stomachs for hundreds of years in many parts of the world and is still used today. You can drink it with or without sugar when treating stomach and digestive ailments. Keep this in mind when preparing your tea. • Buy organic tea to avoid pesticides. • Opt for loose black tea instead of tea bags for home use to avoid chemicals. • Brew your black tea at the rear boiling temperature (90C) instead of actual boiling temperature. Research shows that tea boiled at near boiling temperature contains the highest amounts of antioxidants. Both black and green tea are sourced from the same plant. The main difference between black tea and green tea is that black tea has to be oxidized first to be formed. Oxidation involves exposure of the tea to air, which turns it into its rich dark color. 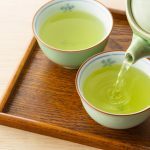 Both green and black tea are important sources of nutrients and antioxidants, and their health benefits are comparable. 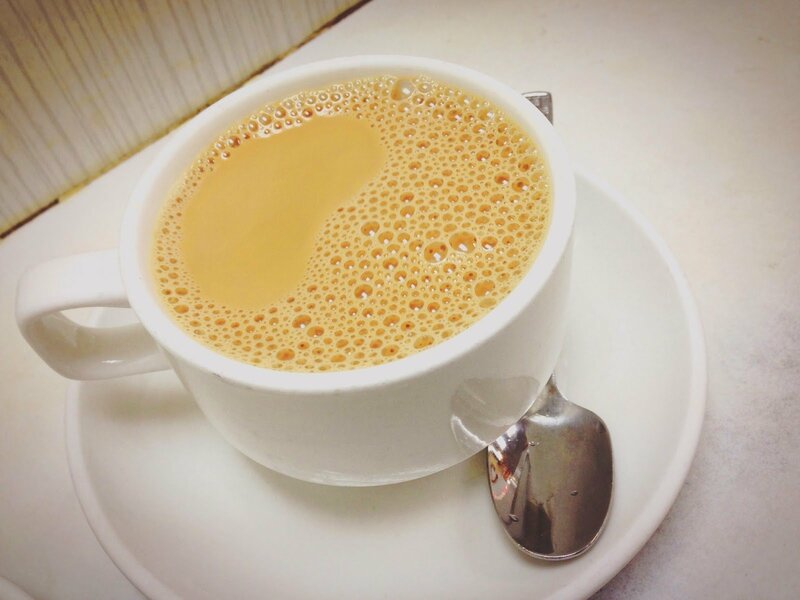 Black tea is definitely a perfect addition to your breakfast, considering its health benefits for the body. 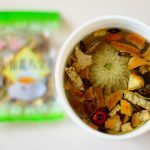 If you’ve been wondering whether its nutrient composition is high enough to benefit the body, or unsure whether it’s more potent than other types of tea, rest your doubts. 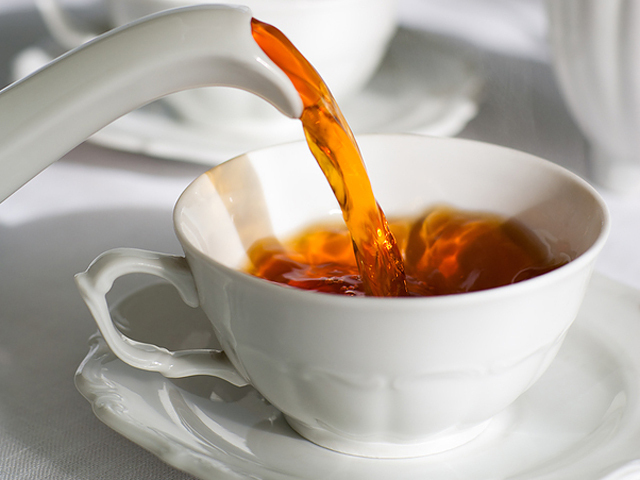 It’s perfectly healthy (and safe) to consume a cup or more of black tea daily. Moderation is necessary of course because too much of it does cause harm instead. 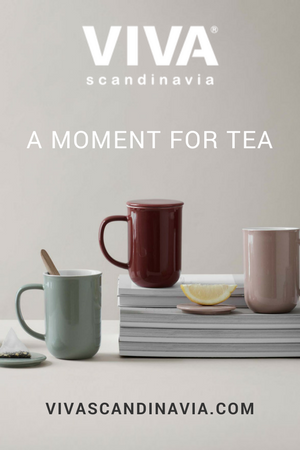 We hope you enjoyed this article on Why You Should Be Having A Cup of Black Tea Daily. We think you might also enjoy reading The Health Benefits of Peppermint Tea. 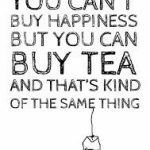 Definitely black tea to start the day!